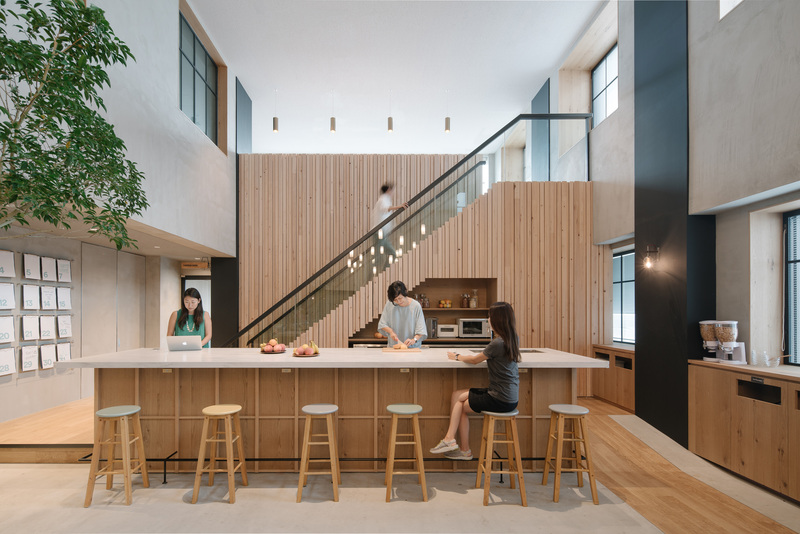 Airbnb has redesigned its Tokyo office around “belong anywhere” proposition, working with Suppose Office Design to create sense of neighbourhood within a flexible environment. 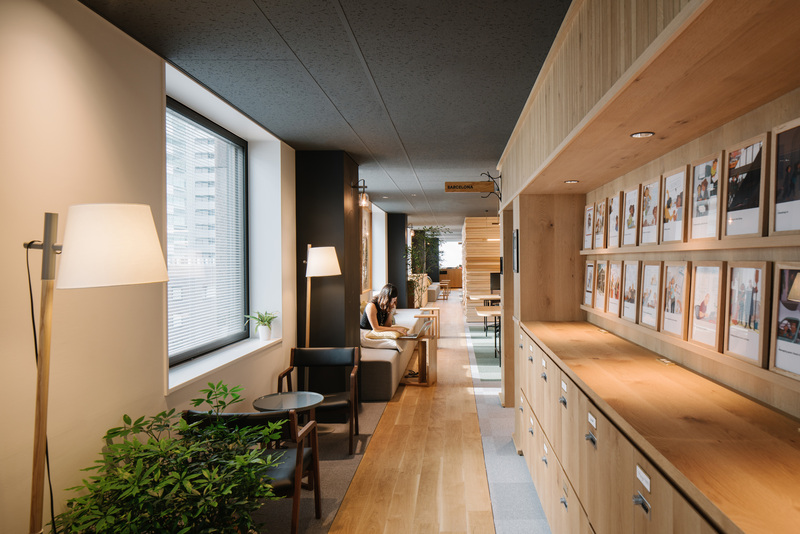 Airbnb has worked with Japanese architect Suppose Office Design on its new Tokyo office, which has been designed around the travel company’s “belong anywhere” positioning. 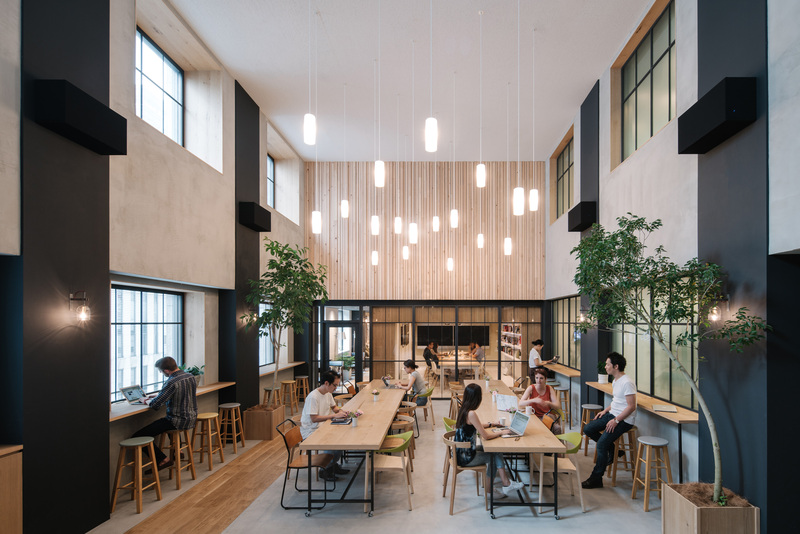 The office, located in Shinjuku, Tokyo has been designed in a way which reinforces the idea of a neighbourhood and features a reception and café area leading onto a wooden path that gives way to building-like meeting rooms with interiors based on real lettings. Suppose Office Design worked with Airbnb’s Environments Team to conduct interviews with the company’s Tokyo-based employees and help conceive the original concept and floorplan. 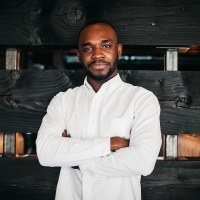 It is a redesign of a building the company already occupied, but before there was limited communal space and it consisted largely of a series of corporate communal spaces according to Airbnb. Employees can reconfigure communal work tables, height adjustable desks, project tables, private and semi private phone booths, lounges and cafes. 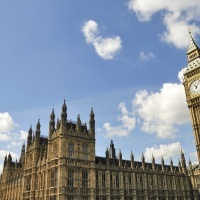 Ergonomics, socialising and engagement were key priorities and the flexibility helped to underline the “belong anywhere” mantra. Employees were keen that nature was well referenced so that the space felt peaceful and removed from the chaos of urban life. Plants have been used throughout and the reception area has been designed to look and feel like an outdoor café, with a double height atrium and natural light. There is also a public park-inspired work area with wooden communal tables and green flooring. Another part of the building has been turned into the Engawa – an elevated platform covered with Tatami mats, inspired by traditional Japanese culture. Employees can remove their shoes and enjoy views over Shinjuku. Phone booths are made from local white oak and rice paper film to give them the soft glow of a typical Japanese tea house. Employees had expressed a desire to make the spaces feel bigger and brighter but this was problematic with a fixed low ceiling height. In response a black ceiling with dropped lighting was created, which helps give a sense of space. Local craftspeople were engaged to create bespoke lighting and furniture, while the architects created what look like floating lanterns, in the café area. Rooms in the building have an international feel and reference listings from the likes of Prague, Tijuana and Barcelona. Suppose Design Office architect Makoto Tanijiri says: “Instead of using simple walls, we laid out building-inspired volumes to articulate the space, dividing the various functions while keeping a continuity throughout the whole office.